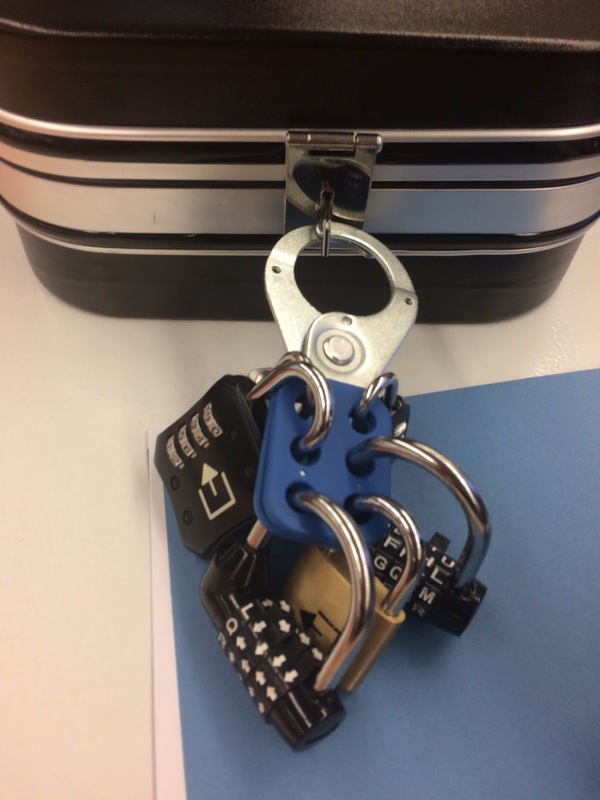 Families and/or friends are invited to try to "breakout" of our puzzle room. Groups of up to six may play. Only one person registers and is in charge of bringing their team. Use your wits, follow the clues, and breakout! Free program. Ages 10 and up.